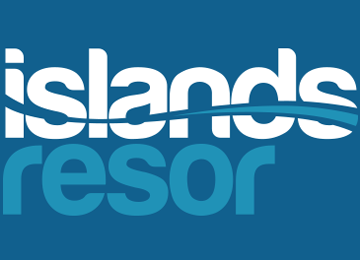 Vulkan Travel Group is the main tour operator to Iceland out of Scandinavia. We focus on maximizing the experience of Iceland by carefully choosing and putting together trips for our groups, companies and private travelers. We have made it easy to find and book the trips with flights, hotels, rental cars and activities on our web or with a helping hand from one of our staff members. By working directly with hand picked suppliers on-site we also make sure the prices are good. We offer overall solutions for the conference, the kickoff or other kinds of group trips. Along the way we’ve developed a sense for adapting the trips to each groups unique expectations and needs. We always give every group their own personal contact. 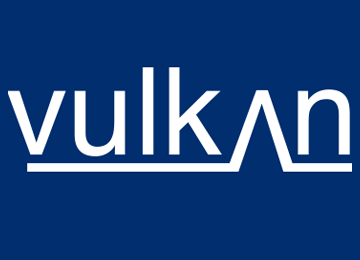 Vulkan Travel Group, which is headquartered in Umeå, Sweden, is the largest tour operator to Iceland in Scandinavia. We focus on maximizing the experience of Iceland by carefully choosing and putting together trips for our groups, companies and private travelers. 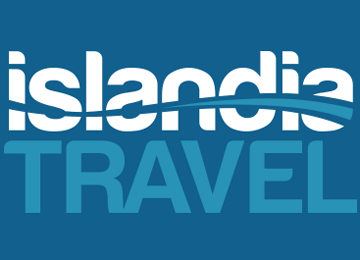 We have helped over 100 000 travelers discover Iceland through the years. Vulkanresor AB is founded in Umeå, Sweden. Vulkanreiser AS, is started in Norway.